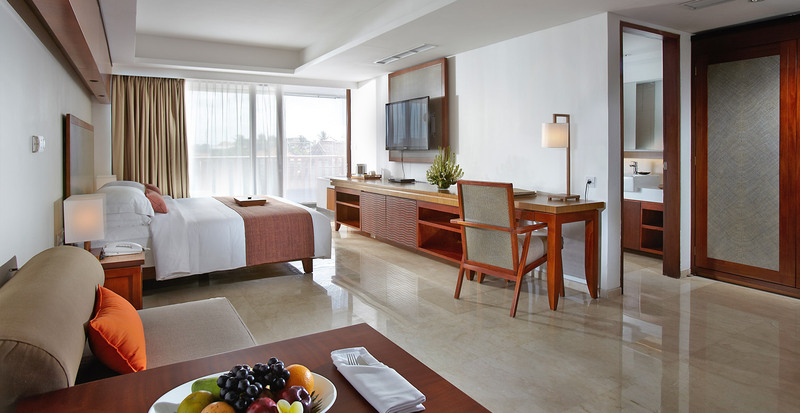 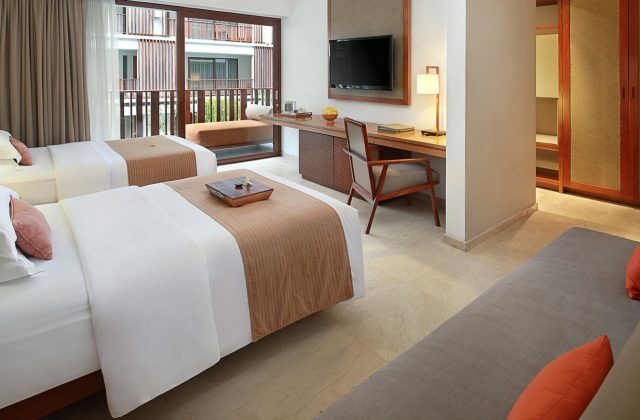 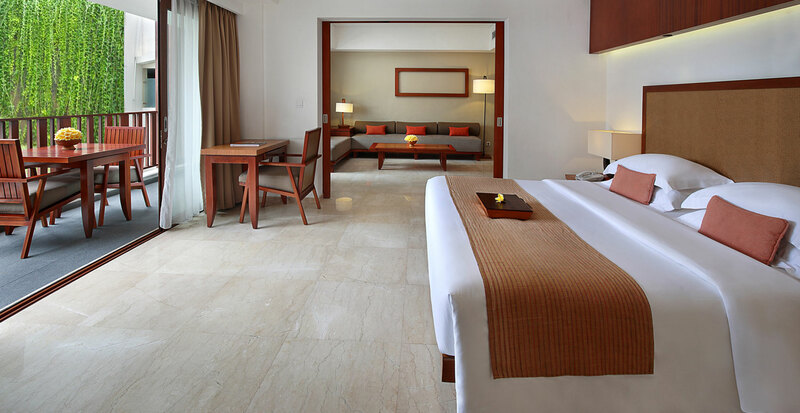 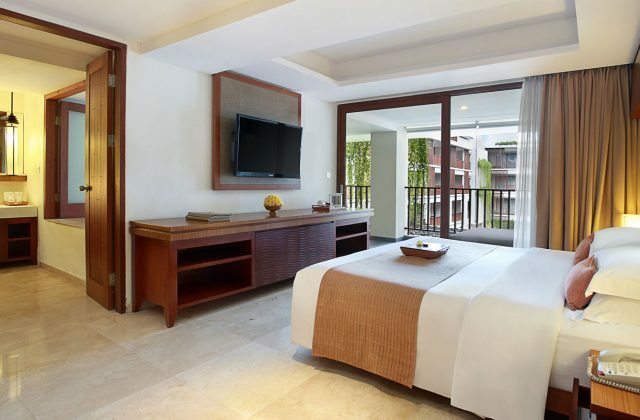 Each room at The Magani is designed with contemporary feel and aesthetic sensibility for guest convenience. 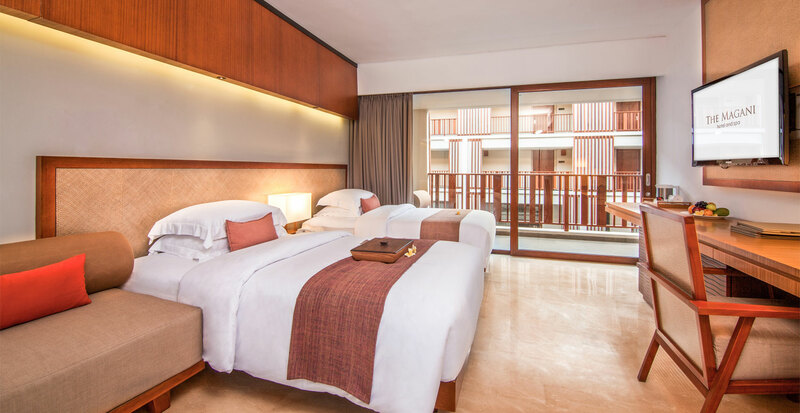 All rooms are equipped with a private bathroom with shower, spacious balcony or patio, private wardrobe, individually controlled air-conditioning, IDD telephone, color television, CD and DVD player, cable movies, coffee/tea making facilities, fully supplied mini bar, digital safe deposit box and complimentary mineral water. 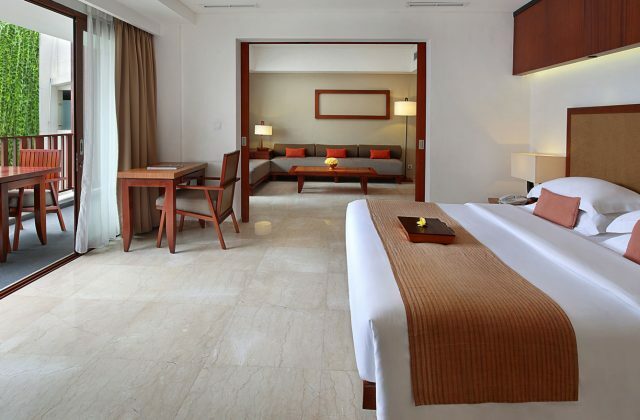 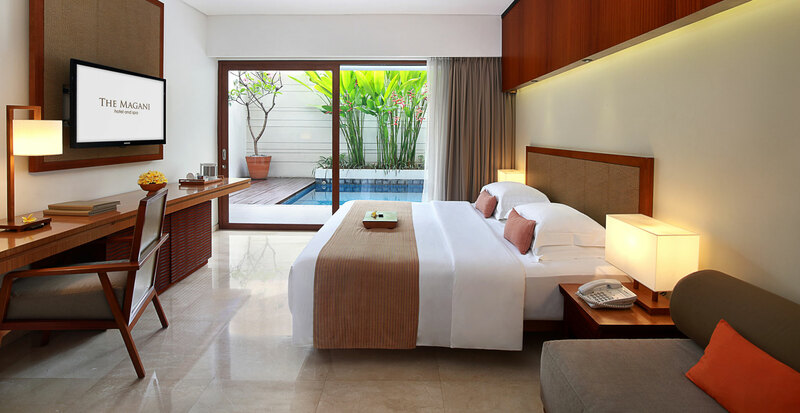 Premier Pool rooms have private plunge pool and the Deluxe Suites and Magani Suites have private outdoor Jacuzzi.